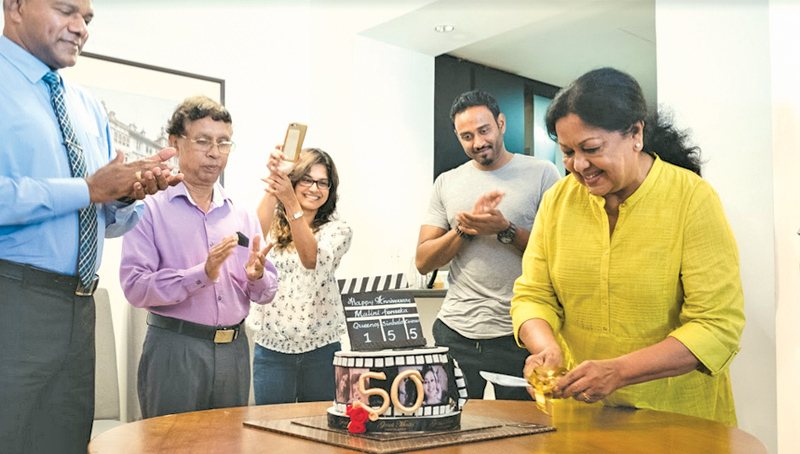 Sri Lanka’s Screen Queen Malani Fonseka celebrated 50 years in the cinema industry recently. The event also coincided with her 155th movie appearance through Chathra Weeraman’s second cinematic venture. She gives life to a children’s doctor who has to face an unexpected tragedy in the movie. 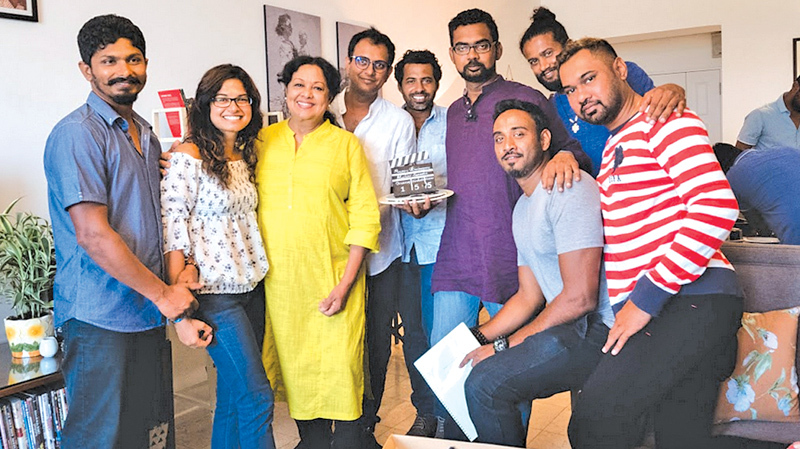 Sandra Mark, Thumidu Dodamthenna, Jagath Manuwarna, Ashan Dias, Dasun Pathirana, Kenara Weerathunga, Samanalee Fonseka, Sampath Jayaweera and others portray roles in the film. The cinematographer is Kalinga Deshapriya. The art director is Bimal Dushmantha. Saman Weeraman is the advisor to the team. Rajitha tenders apology on behalf of Govt.